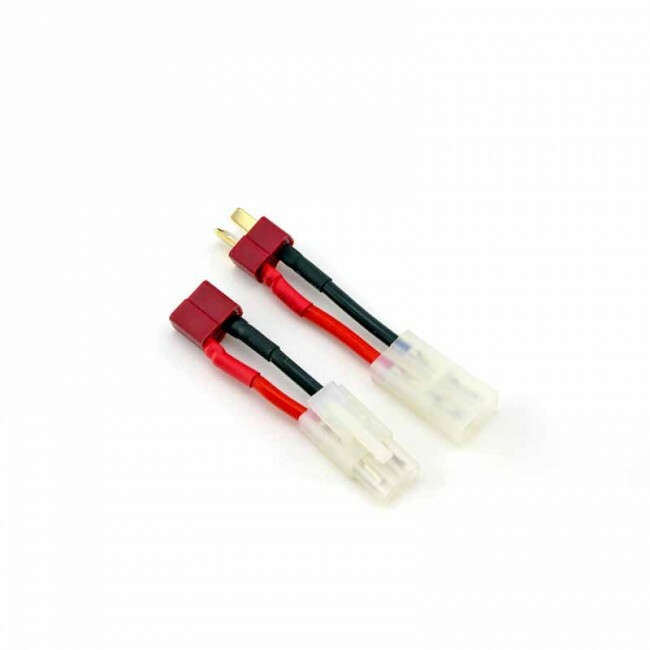 Set of one Female Tamiya to Female Deans, and one Tamiya Male to Male Deans connector. Used for adapting one style plug to the other. 14AWG wire, 15mm.